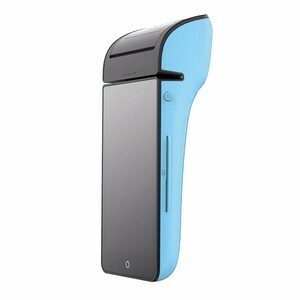 Android handheld POS Terminal with thermal printer POS system Android 5.1 android POS Android POS Printer Android POS Terminal With thermal Printer Android POS with printer Features: Browsing internet through 2G,3G,4G and WIFI Access to online services,such as music and video Social networking services ,news,clocks and other services Vist thouhsands of applications from Android market View Photos Take pictures Connectedby inserting a Micro SD card(SOLD Separately) extended memory. , established in 2009, is a professional manufacturer engaged in R&D, production and sales of thermal receipt printer, barcode printer and barcode scanner,windows POS and Android POS with. The plant covers an area of 250, with 102 staffs, 5 production lines, 10 hardware and software engineers, 55 workers, 7 QC, 13 sales representatives, 17 management and other personnels. 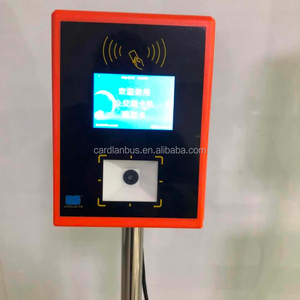 It comes with a 5.5inch high definition colorful display, industrial level thermal printer and flexible configuration for various Barcode Scanner scenarios. 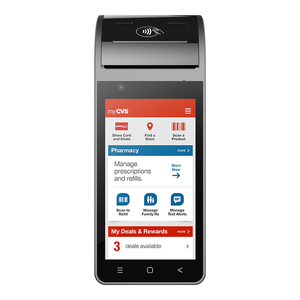 Empowered by Quad-core CPU and massive memory, GT-CS10 enables exceptionally fast processing of applications, and supports additional features for local customization including fingerprint scanner and fiscal module. Our main product solutions including POS terminal, Kiosk, Desktop cash register , we have robust engineering team for POS product design, manufacturing, so we are confident that our POS are highly competitive in World Markets. We provide practical, economical solutions according to our customers' needs. To improve our products and services,we offer 2-year warranty and free technical support. Strong presence in ODM project :We have good and successful experiences of cooperating with the famous companies overseas. 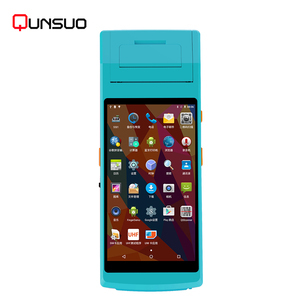 M690 10.1 inch Android pos bill device with Android OS thermal printer. 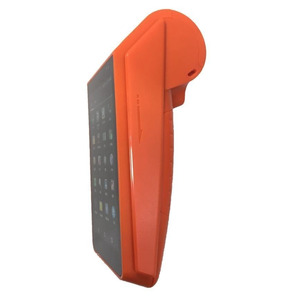 Alibaba.com offers 1,656 gps pos device products. About 18% of these are pos systems. A wide variety of gps pos device options are available to you, such as free samples, paid samples. There are 1,660 gps pos device suppliers, mainly located in Asia. The top supplying countries are China (Mainland), Hong Kong, and India, which supply 99%, 1%, and 1% of gps pos device respectively. 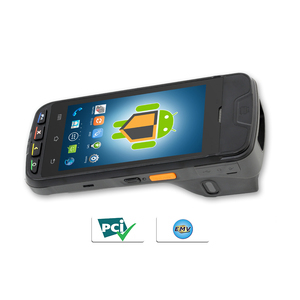 Gps pos device products are most popular in Domestic Market, North America, and Southeast Asia. You can ensure product safety by selecting from certified suppliers, including 452 with ISO9001, 219 with Other, and 97 with ISO14001 certification.